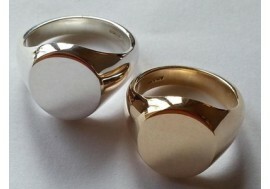 Gold, Platinum and hallmarked Sterling Silver Traditional Oxford Oval Crest and monogramed cufflinks. 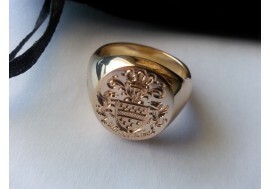 Family crest signet rings made in south Africa, hallmarked in London and hand engraved by the award-winning international master hand engraver. 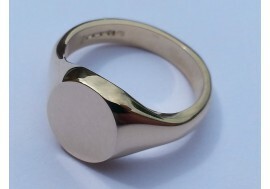 Available with your family crest or monogram. Click for further details and your prefered method of currency/payment. 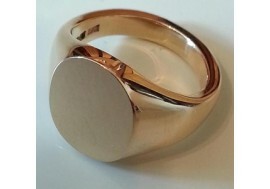 Small, discreet yet stylish signet ring, weight 6 to 8 grams depending on finger size. 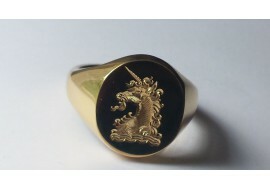 The Classic Oxford "Unicorn" signet ring, hand engraved deep by The Master Hand / Laser Engraver. 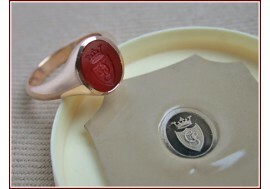 Fully hallmarked in "The London Assay Office"
Seal engraved by The Master Seal Engraver F.I.P.G. 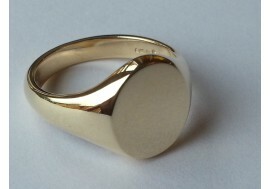 Fully hallmarked 18ct gold and hand engarved by The Master Seal Engraver F.I.P.G.